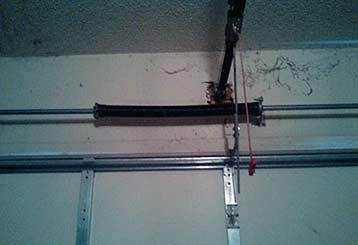 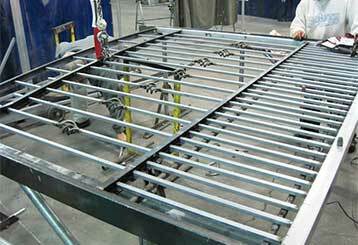 Garage Door Repair Beverly Hills, CA Offers Dependable, Same-Day Services! 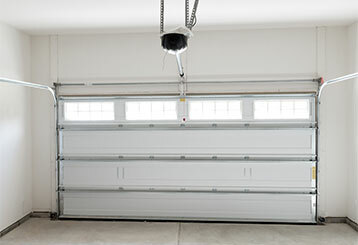 Who wouldn't want a trouble-free garage door system all year round? 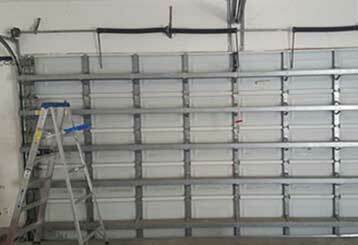 Our professional garage door repair services will ensure your system lasts for longer and when something does go wrong, we're guaranteed to be able to fix or replace the problematic component. 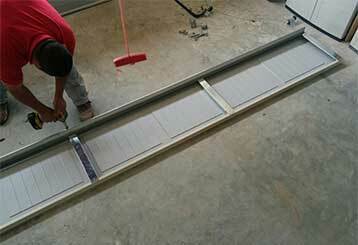 We offer routine maintenance appointments as well as emergency help when you need someone right away.